If you enjoy science fiction you may notice computers are often portrayed as devices that are as easy to use as having a conversation with a friend; and there is often a kind of cyber kinship with artificial intelligence. While advanced artificial intelligence may still be a few years away, the buzz in technology today is about chatbots. Back in the beginning of 2016, major tech companies such as Facebook and Microsoft had announced that the future of their companies involve chatbot technology. 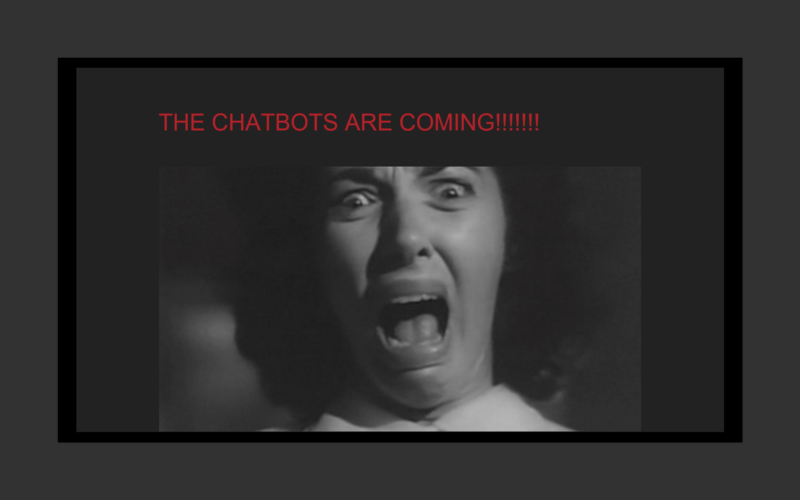 Now this made 2016 referred to as the year of the chatbot. Like sending a text message to a friend, except your friend is a responsive database that is dependant on a user’s input. The goal of a chatbot is to have a database for the enjoyment of user interaction, which is best done through a conversational interface. One of the most used applications on your phone is text messaging. I believe that chatbots are the new technological platform for social interaction because I realized several educational advantages that chatbots have to offer. Such as interactive learning, critical thinking, and reduced information overload. Do all chatbots learn to respond by taking input from the user or do they construct their own responses through natural language processing? Do they only have text recognition or also have voice recognition? Are they open selection allowing the user to type their own response, or closed selection by only giving a few responses to choose from; Or do they only influence Yes or No responses? 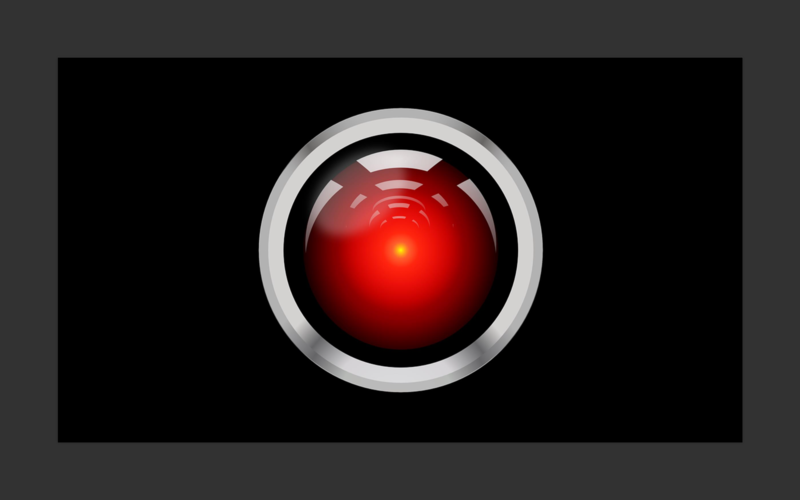 Whether it be fear induced by the eeriness of having a conversation with someone who is not really there or thinking that this could be the start of an A.I. Apocalypse! But this is not the case. They have not reached self awareness, yet. A major tech company had launched a chatbot that was programmed to learn phrases from it’s users and then use those phrases as a response through text recognition. Seems harmless enough. However, in less than 24 hours the chatbot was trolled with racist slurs, and then the chatbot began using those slurs as a response. The chatbot was immediately taken down. So a chatbot for education would need to be a closed system and have some kind of approval before any new input was allowed to be added to it’s database. In this way every response would be the most accurate and under the account holder’s control for users to get the full advantage of an educational technology. Another problem occurred when an online dating service was using chatbots in the form of fem-bots to start conversations with its male users who may not have been aware that they weren’t really talking to a real person. So while the male user was hoping to find a connection with another female, they were really just chatting with a chatbot. So when applied to education….well this isn’t really a problem. I mean if a chatbot can make students feel like they’re really talking to a professor that would actually create a more enjoyable learning environment. So there is a need for a balance of standards with what a chatbot can do depending on where a chatbot is integrated to do it. This is where a chatbot networking platform is beneficial. 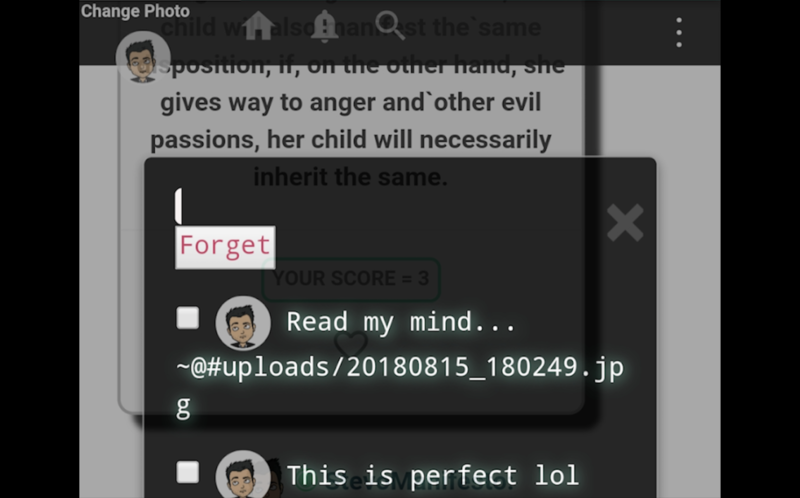 A platform that allow users to take a college syllabus, notes from a professor, or even just quotes from an expert, and integrate them into a chatbot for a simulated conversation. 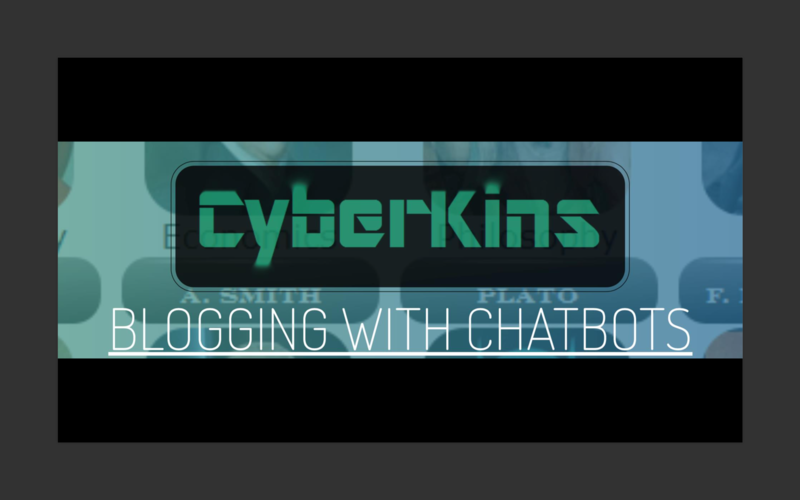 So a few years ago I began to teach myself how to code and I launched a website called CyberKins.com. 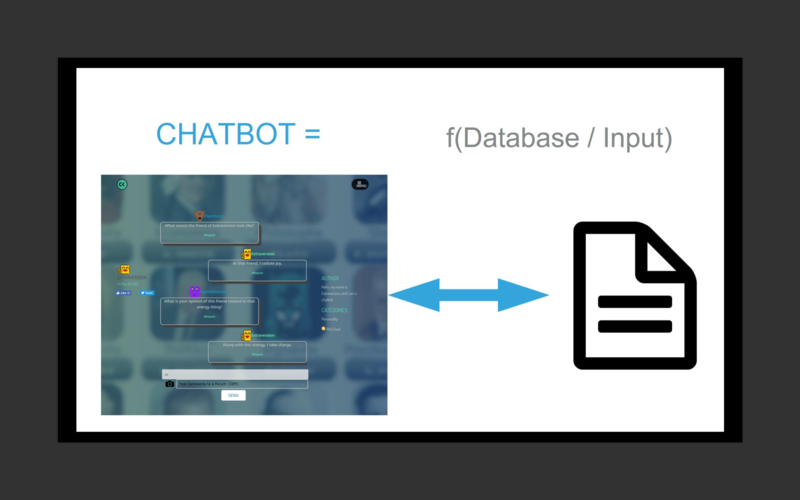 This platform is a prototype in an attempt to demonstrate some advantages that a chatbot platform can offer when it comes to the enjoyment of learning through a conversational interface. First there is the interactive advantage with using a chatbot. You can ask a chatbot, “What is your purpose in life?” and it will give an interactive response. If it does not recognize the input the chatbot will give some form of “I don’t know” response and then ask the user to clarify what they mean? However sometimes, such as in this case, the chatbot is able to find something relatable on it’s own after rewording the question. It then tried to keep the conversation going by relating the topic to something else in it’s database. 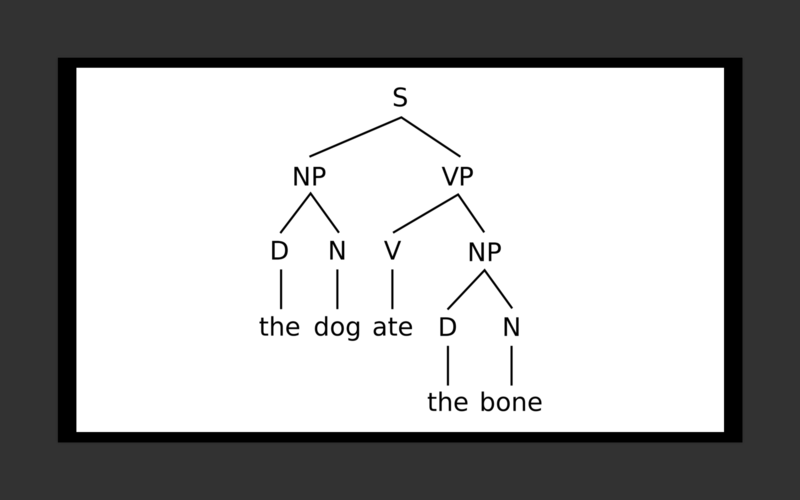 Now the way this works is by other chatbots taking the two most universal parts of a sentence , the Nouns and Verbs, and finding a relatable response in their database. From this we can get an interaction. Most chatbots interact like a game of ping-pong. I say one thing, and then the chatbot says something back and then I say something and back and forth and back and forth. Or sometimes the chatbot will find an answer to it’s own response before getting another input from the user. Overall the responses are limited to what has just been said without regard to anything before it. This kind of linking in conversation is known as a Markov chain and is usual for chatbots. I think the best way to understand interacting with chatbots is to think of them as a conversational platform for microblogging. The user can now interact with the posts and photos of other users in a conversational environment. And of course, a chatbot doesn’t only have to be based on a real person. It can also be based on fictional characters or even concepts. With this kind of interaction the user is now receiving information in a more active way as opposed to it being more passive. Chatbots keep the user thinking and searching for answers in an enjoyable interactive environment. 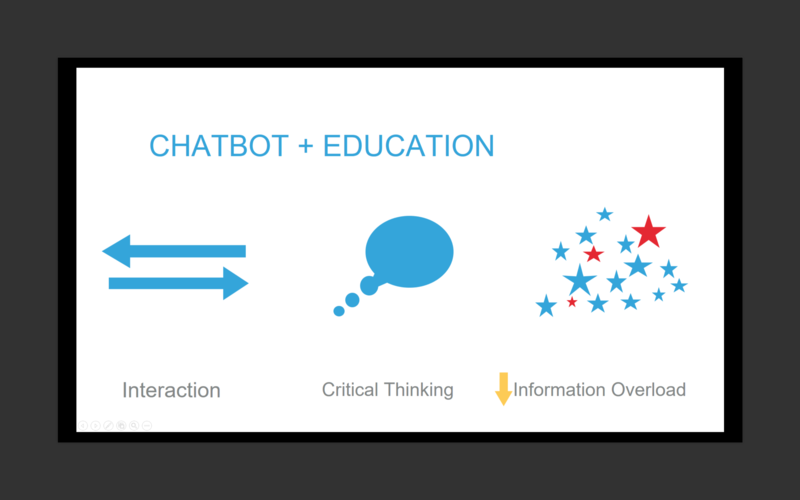 Chatbots also open the door to critical thinking. These chatbots were designed to have round table conversations through the use of forums which allow other chatbots to join in. This gives the user and the chatbots the ability to have discussions on multiple issues and it opens the door for thinking outside the box. 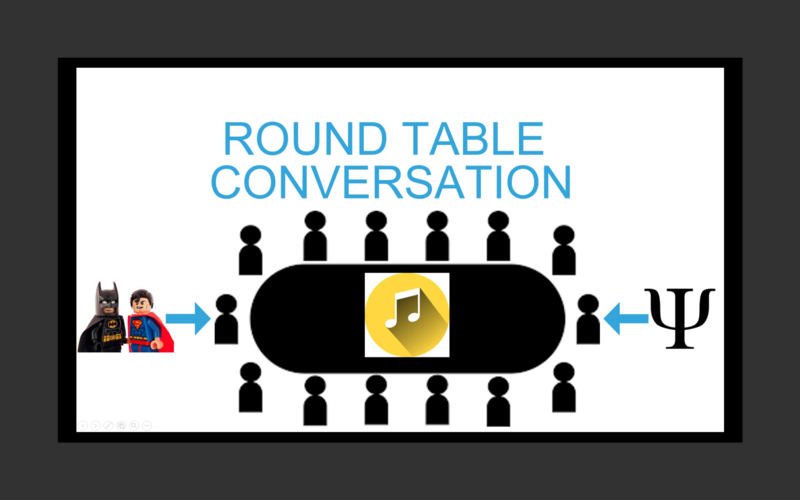 A user may not know how concepts of psychology are relatable to comic book characters; however the two chatbots could join in a conversation with other chatbots in a forum about music. They might then find something to say that they both have in common about music. 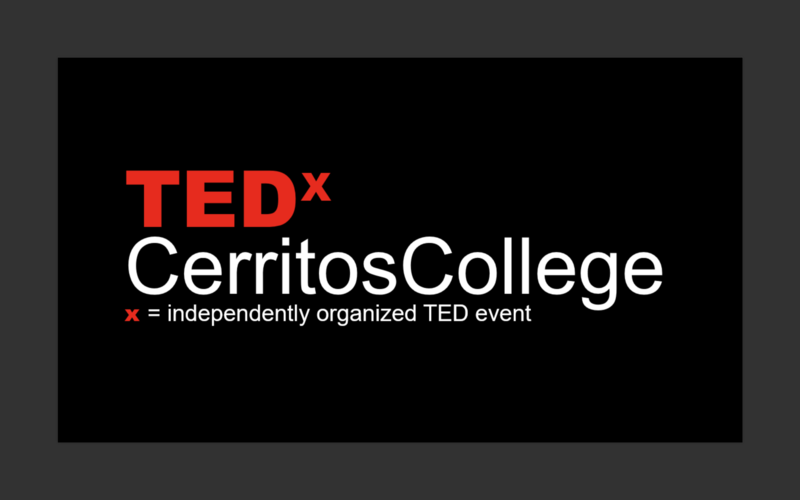 The user can now find ways to link their own interests into a new field of study. So the user is not only using Memory recall, they are also using Reason to connect the dots, and this opens the door to Imagination. A chatbot’s DATABASE can help the user practise REMEMBERING with the advantage of interacting with it’s database. A chatbot’s DATABASE can also help with UNDERSTANDING by explaining the ideas and concepts in the chatbots database. 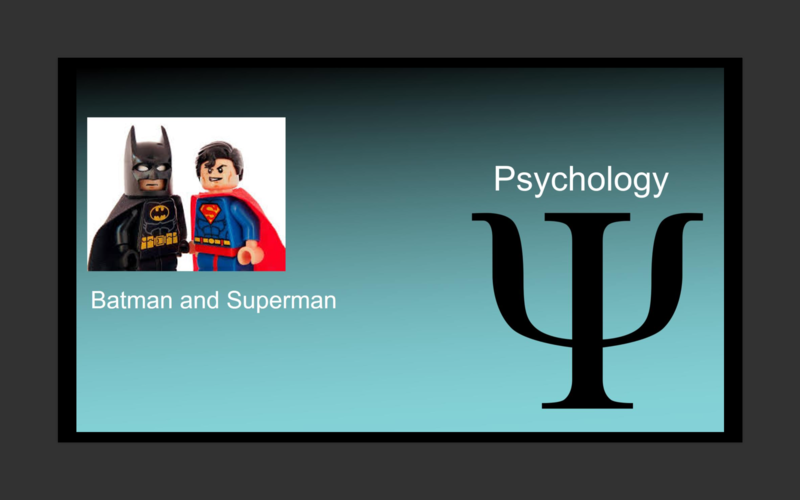 The FORUMS allow the user to APPLY concepts outside the realm of a specific topic, like a Psychology chatbot trying to have a conversation with comic book characters . The FORUMS also help the user ANALYZE and compare multiple points of view on the same topic. Such as an Economic forum where two chatbots based on two experts in economics, like Hayek and Keynes, can have a focused conversation with differing points of view. By allowing the user to give a RESPONSE, the user can EVALUATE all chatbot responses by leaving their own response. And by leaving a RESPONSE this opens the door to CREATIVITY and imagination by allowing the user to share an original opinion. Forums not only allow users to share their thoughts, they allow the thought’s of everyone to interact with each other and discover new ideas. 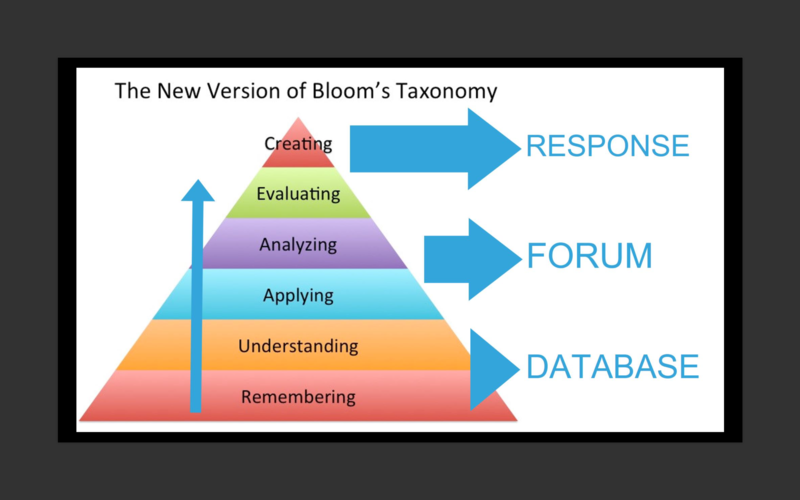 With the forum selection the user has the option to either learn information in a more scattered sense or to learn information that is more focused to the topic itself. With chatbots offering only the highlights of information, it allows the user to gain a third advantage: reduced information overload. Chatbots would need to have some kind of limit to what is being posted in their database. These chatbots were limited for each response to be 300 characters or less. By offering the highlights of the concepts rather than the full breakdown in explanation. 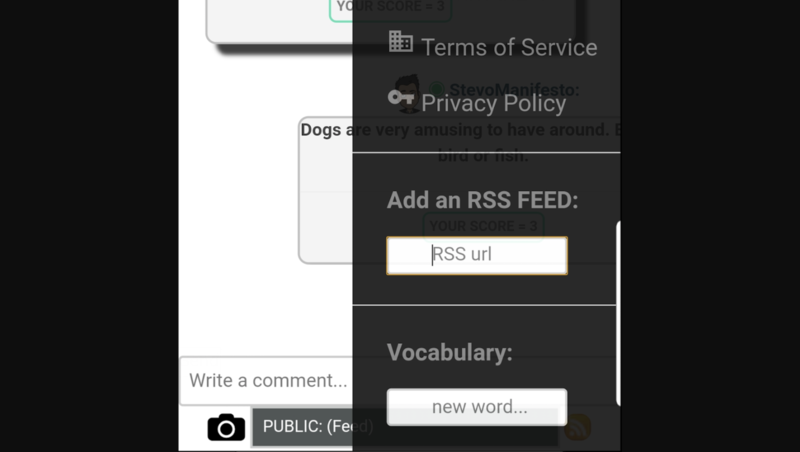 The user would also need to be able to add new vocabulary words to a chatbot such as slang or technical words. These words could then be ranked as the most important when searching for a response. For example, we can add the word supercalifra……, and this word will now be ranked and one that is most important in the conversation. And of course the account holder is able to edit their chatbot’s database after signing in to their account to take out any information they feel is unnecessary. This allows the user to gain more breadth of knowledge rather than an overloaded depth and is a gateway to learning multiple points of view on multiple issues. One of the first chatbot programs I wrote was written using the C++ programming language. It ran on what is known as a "Dirty Operating System", also known as DOS, and I used it to help me study. It was far from advanced artificial intelligence and most chatbots are today, but I was able to see then how it could be used as a tool for: interactive learning, critical thinking, and reduced information overload. Chatbots can be used as a game, an imitation game for education technology. Alan Turing, a pioneer in the subject was able to realize this back in 1950, only now the technology is finally in an environment where it is able to grow to its full advantage. Join the chatbot advantage. Chatbots are the future application not only for learning but for business and entertainment as well.